Emmy, Hayden, or Kerry: Which Dark Look Tops Your List? The Versus Versace Party Draws an A-List Crowd — Who&apos;s Best Dressed? 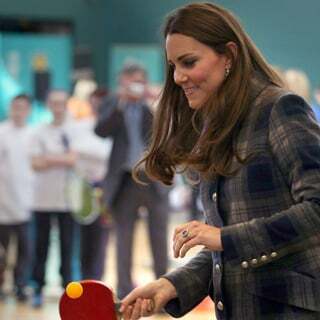 The Week in Pictures: Pregnant Kate Plays Ping Pong, Chris and India, Lara and Jess & More!